Impact Handling Nottingham is our head office branch and located on the Gainsborough Business Park in Long Eaton, from where we support the Nottingham, Leicester, Derby, Stoke-on-Trent and Sheffield areas with new and used Fork lift trucks. We also provide rental and hire equipment and have a full service and support capability. 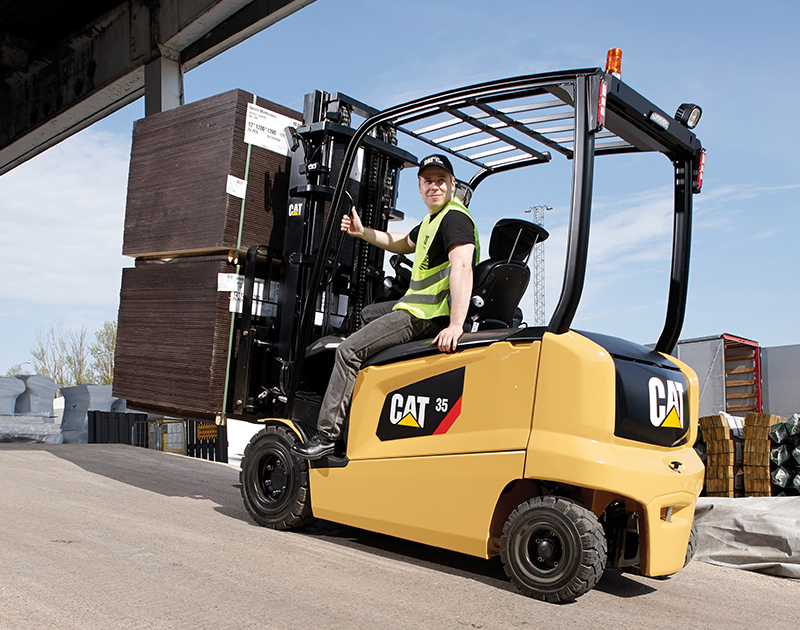 As the sole distributor for Cat lift trucks and warehouse equipment, Impact Handling’s objective is to provide you with a greater choice of high quality logistics equipment. Our services are also available if you are based in the surrounding Nottingham, Mansfield, Derby or Loughborough areas. For more information about of forklift hire, sales, training, parts and service and to find out how we can improve your operation please contact us today.